Training, Coaching & Market Research. 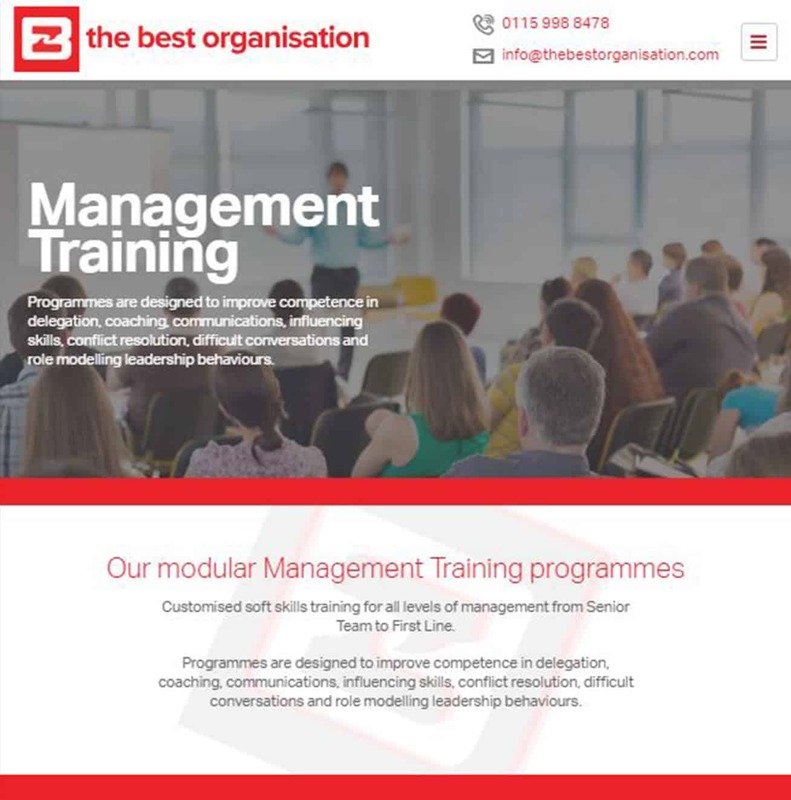 The Best Organisation (TBO) offer management programmes that are designed to improve competence in many skills and role modelling leadership behaviours. 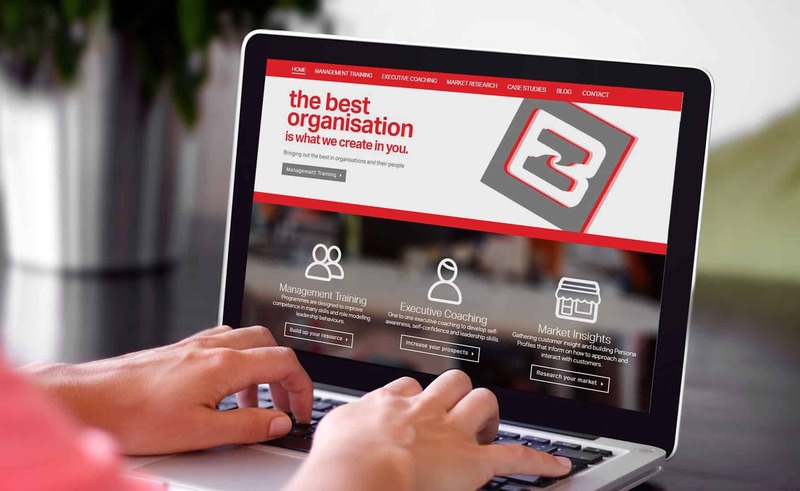 TBO required a new website that was mobile friendly with a new modern feel to it. Text was supplied and we quickly built a new website that mobile friendly and TBO was able to edit themselves. A good list of case studies was also very important here.